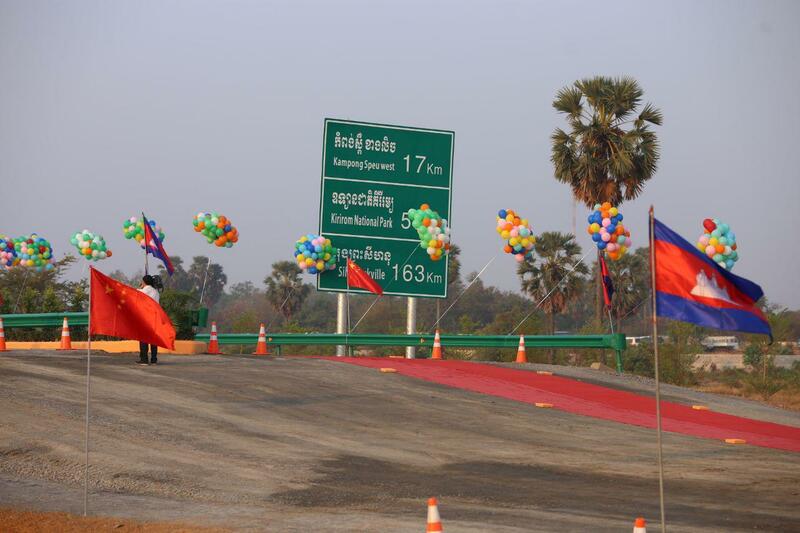 Phnom Penh (FN), March 22 – Cambodian Prime Minister Hun Sen extended warm welcome to all investors to invest and conduct business in the peaceful and democratic kingdom, speaking Friday at the groundbreaking ceremony of Phnom Penh-Sihanoukville Expressway, which he co-chaired with Chinese Deputy Minister of Foreign Affairs Kong Xuanyou in Kompong Speu province. 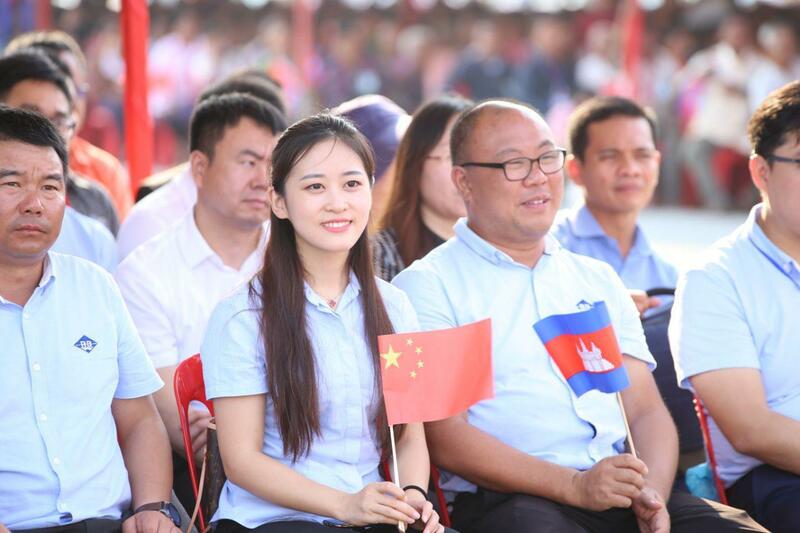 “I never rejected any foreign partners. 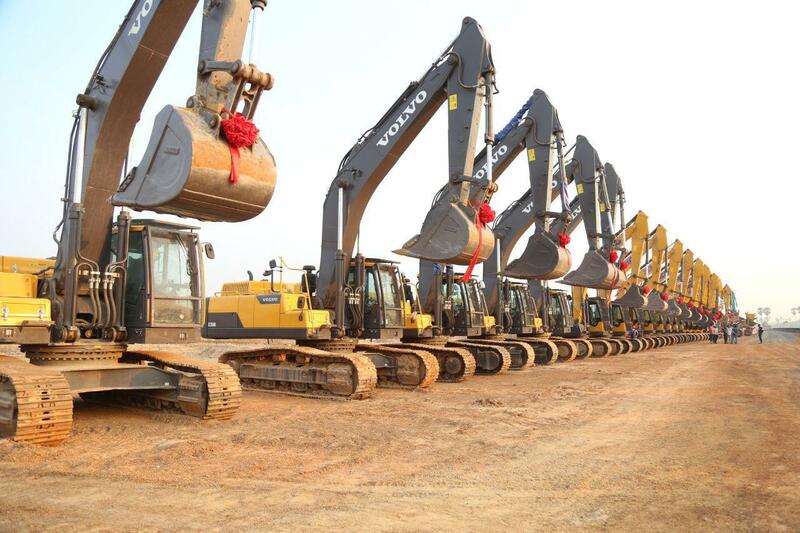 We take loans from all of our partners. 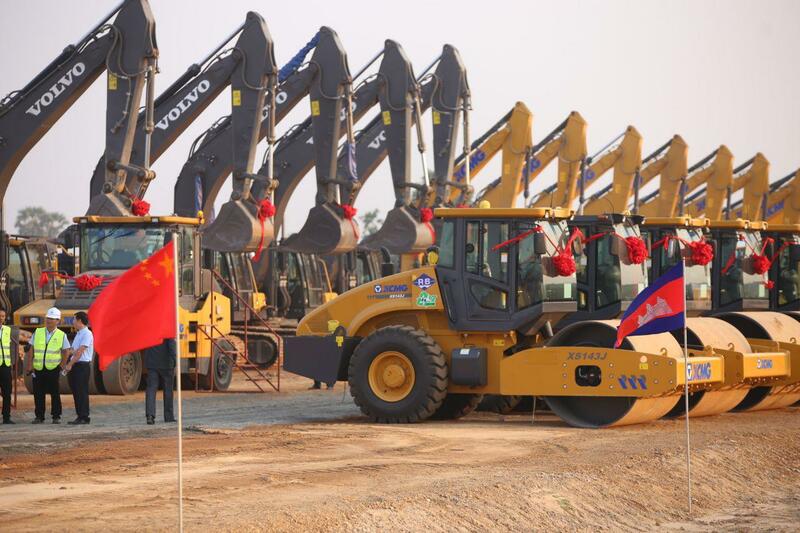 Don’t say we are pro-China when the Chinese invested in us. 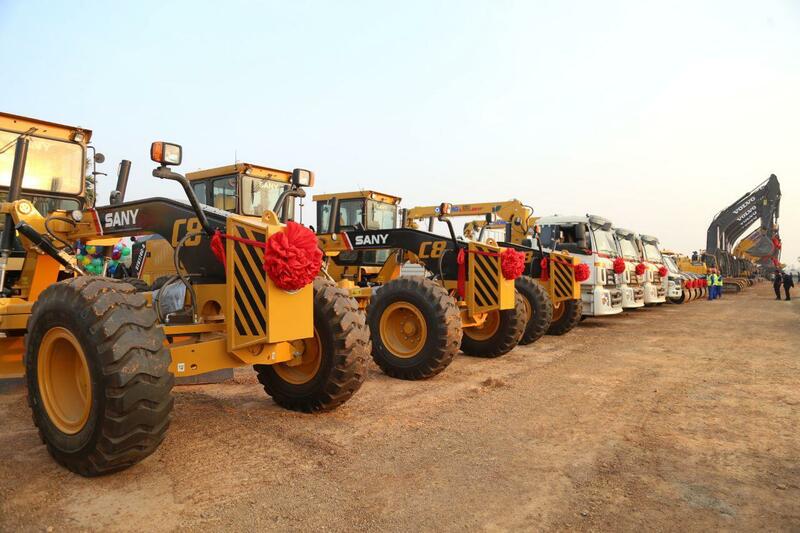 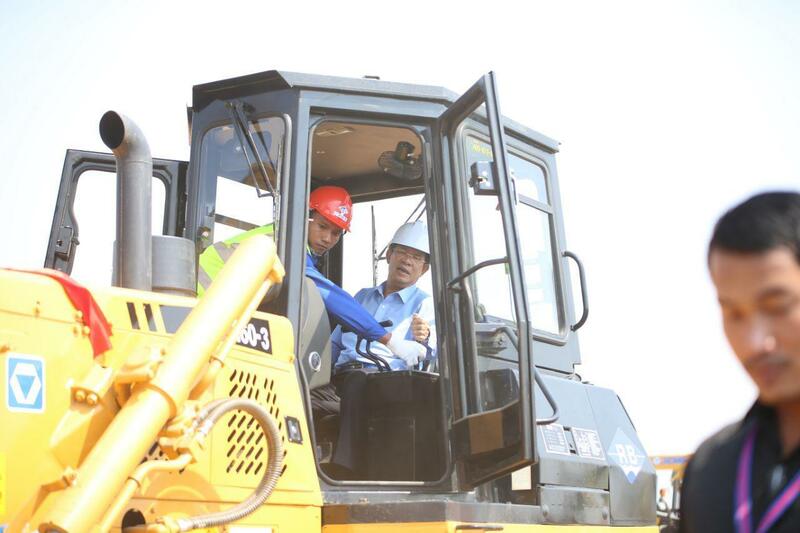 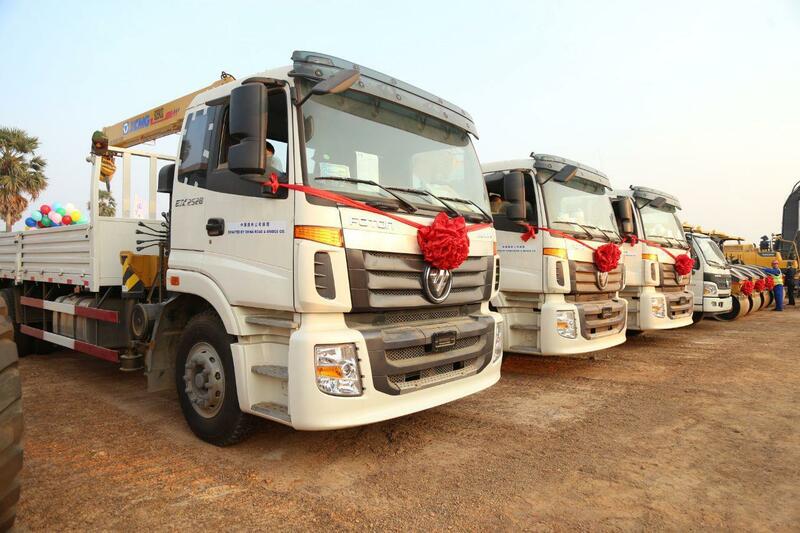 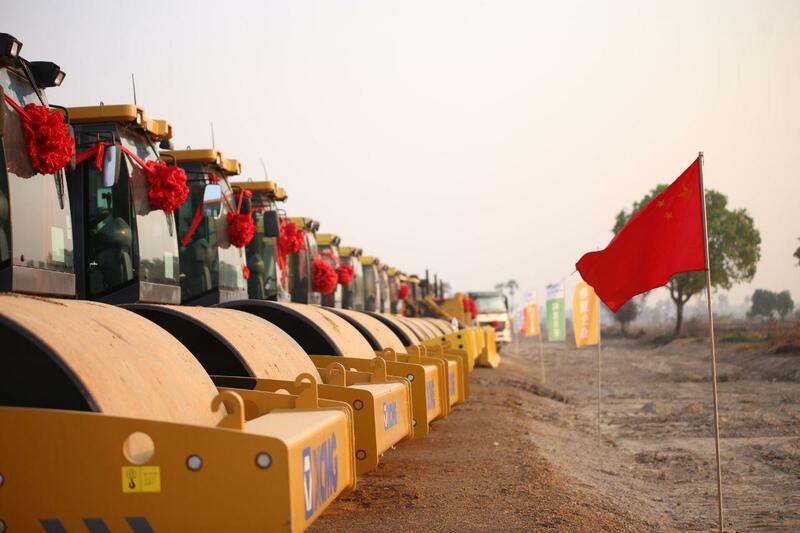 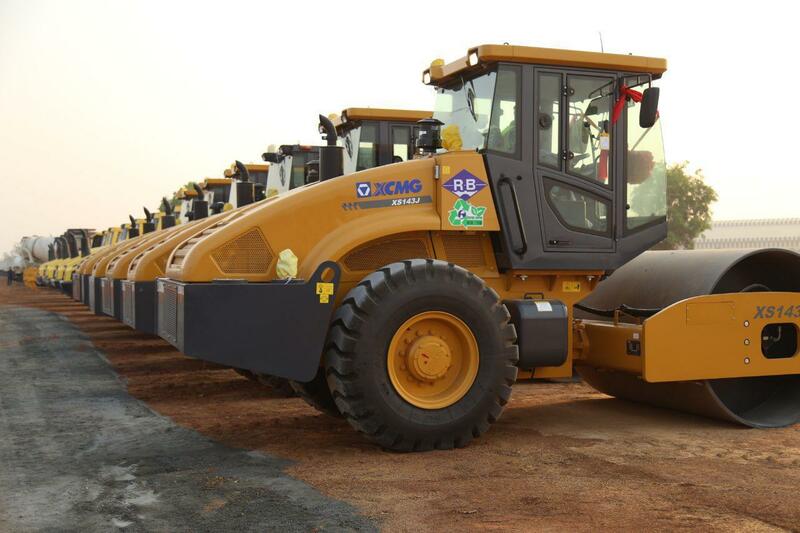 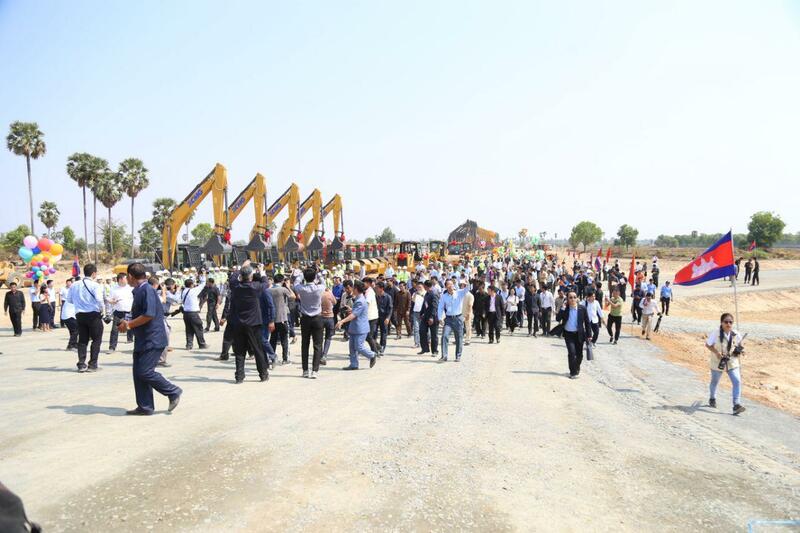 Every investor is welcomed,” said the Premier. 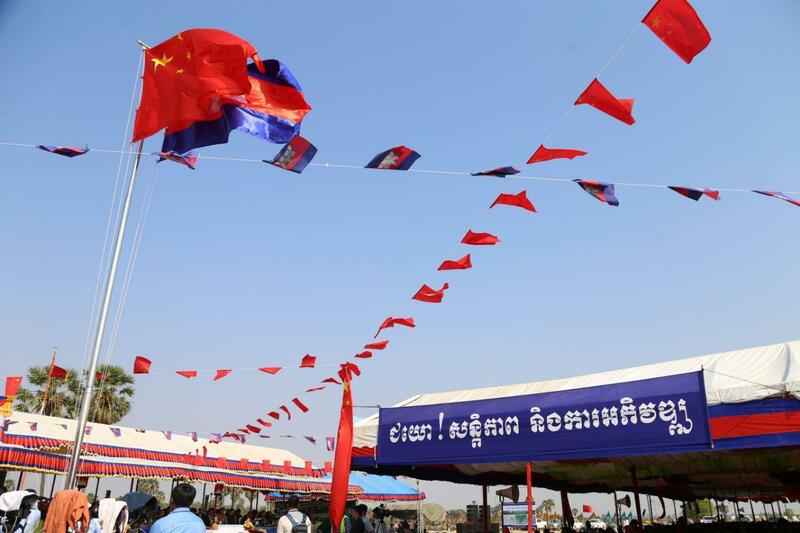 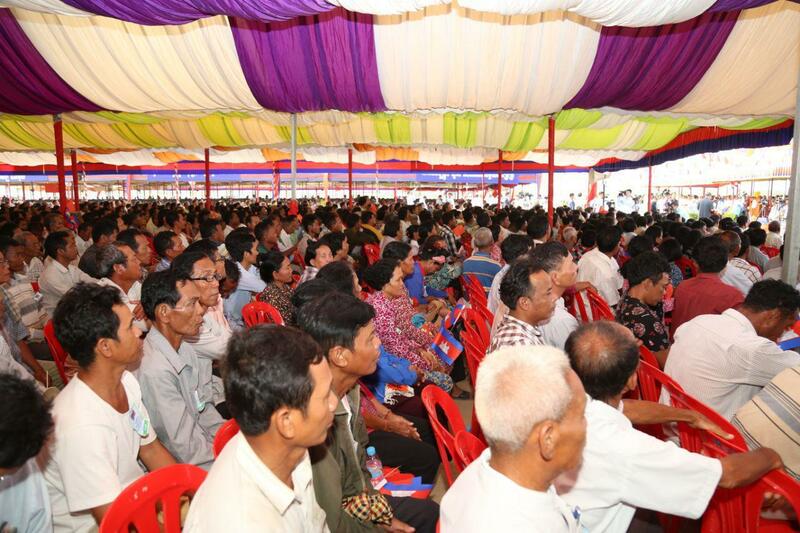 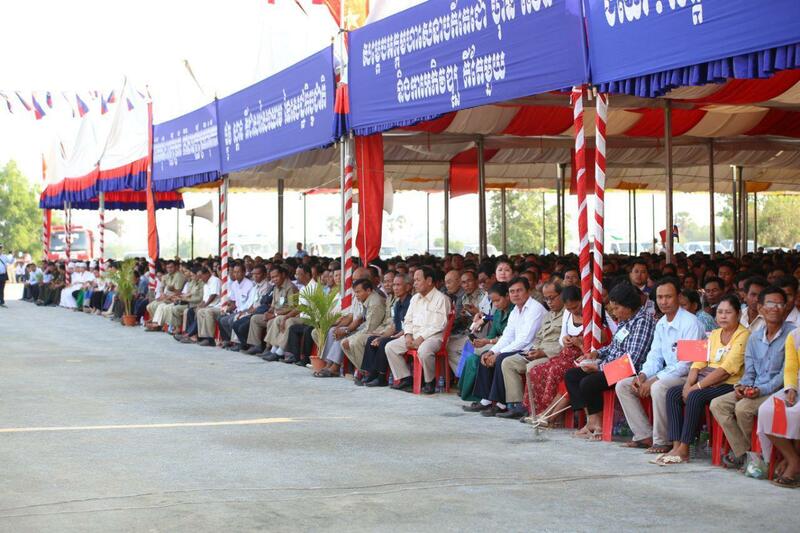 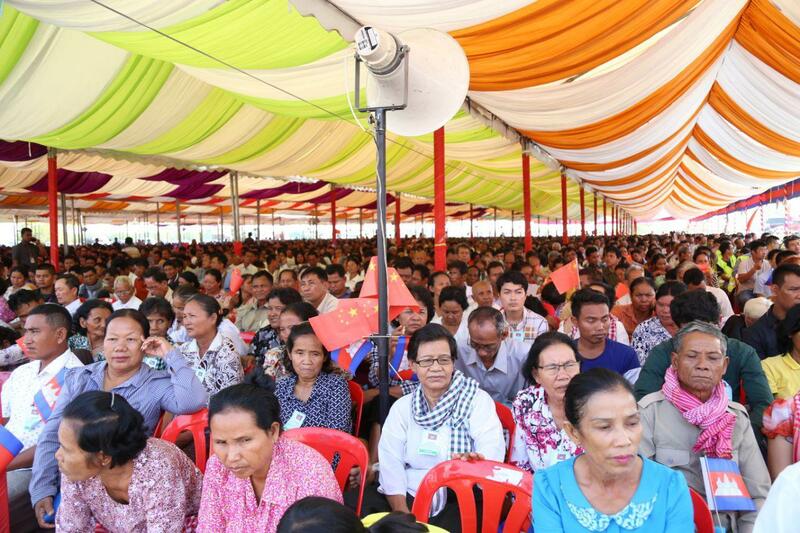 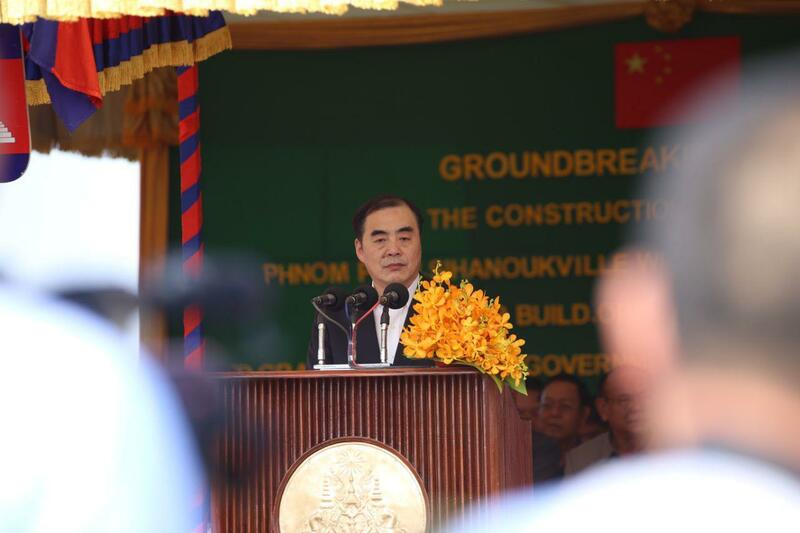 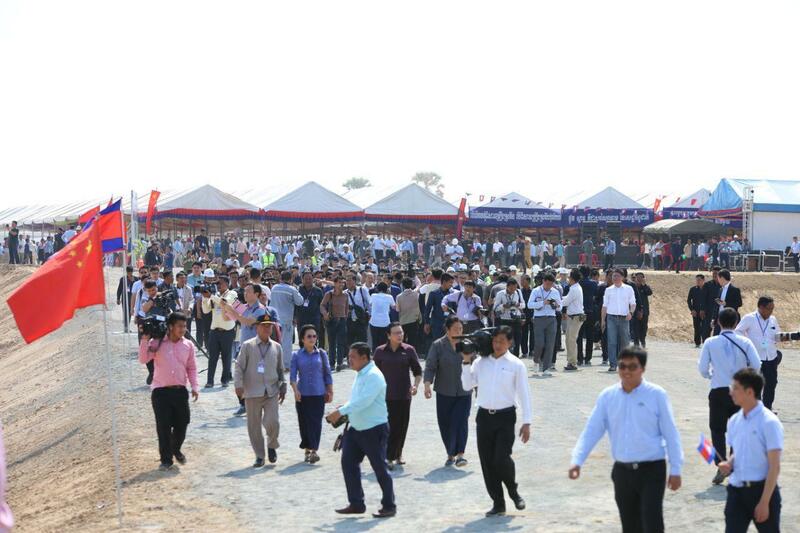 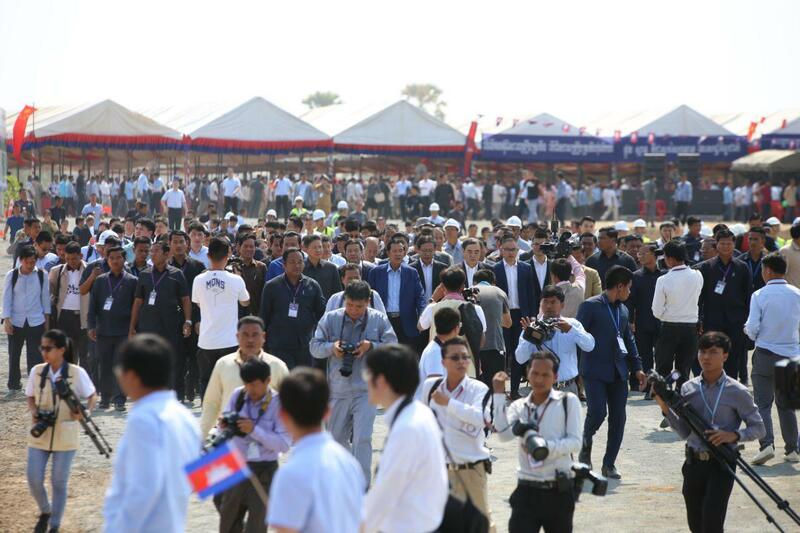 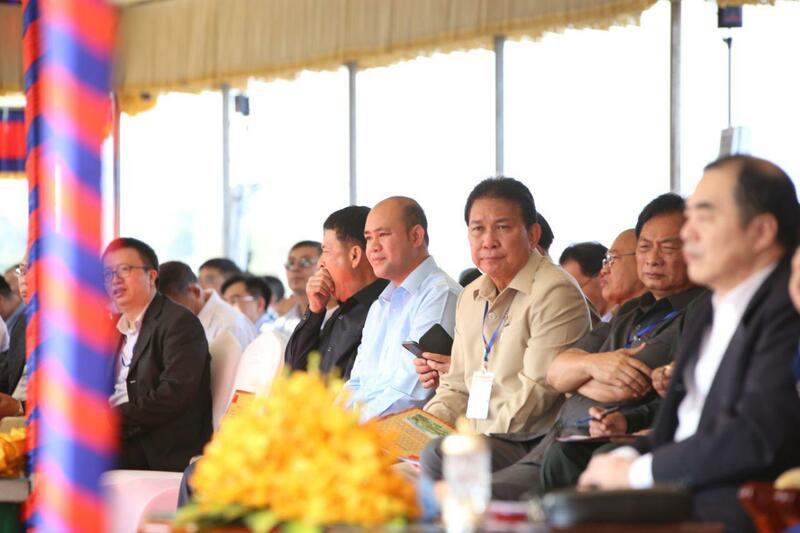 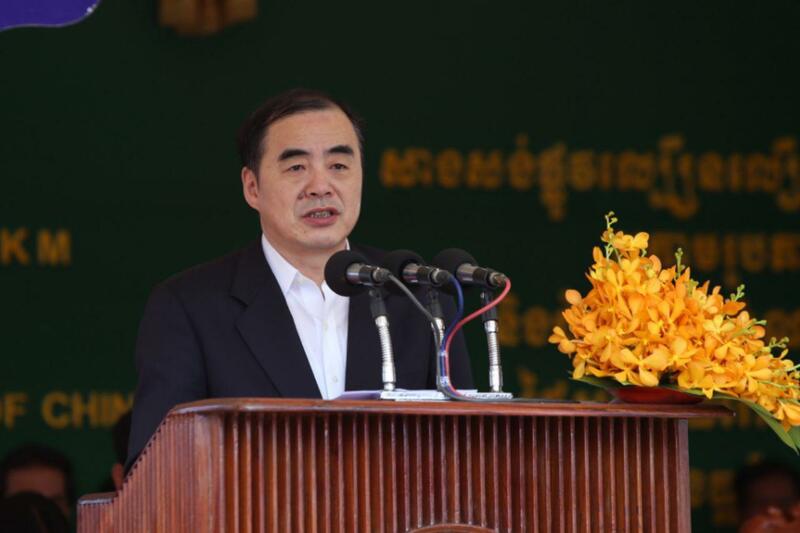 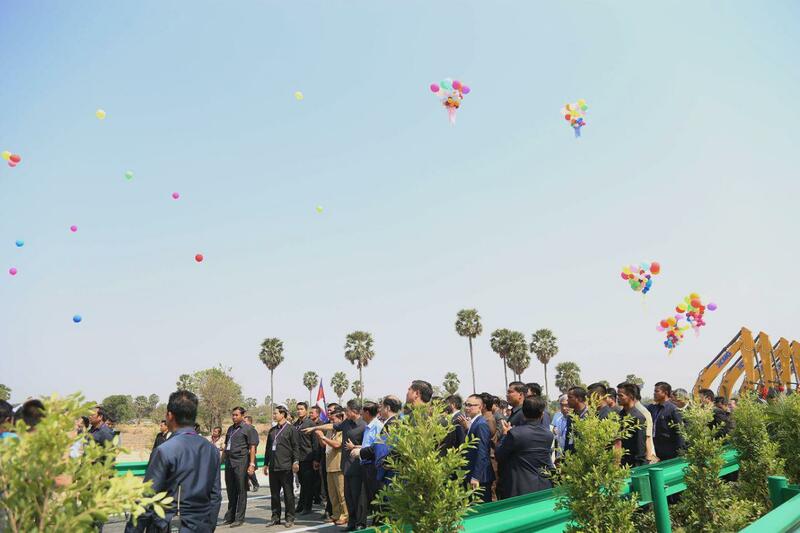 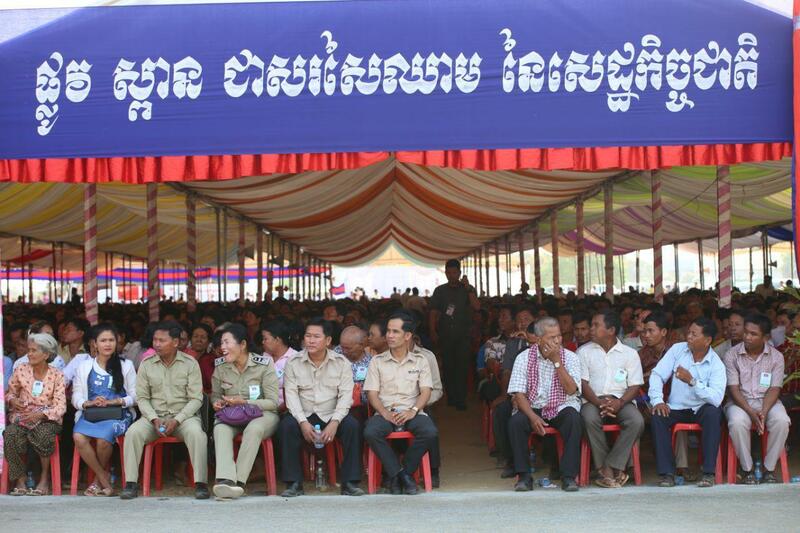 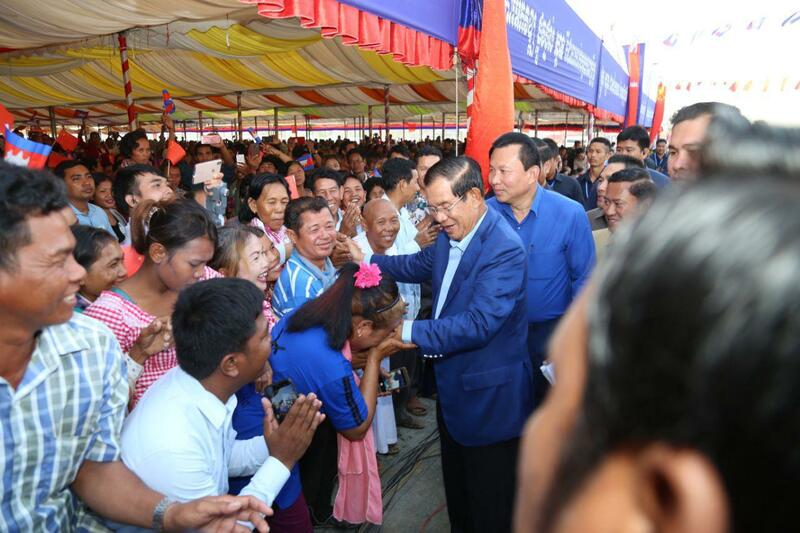 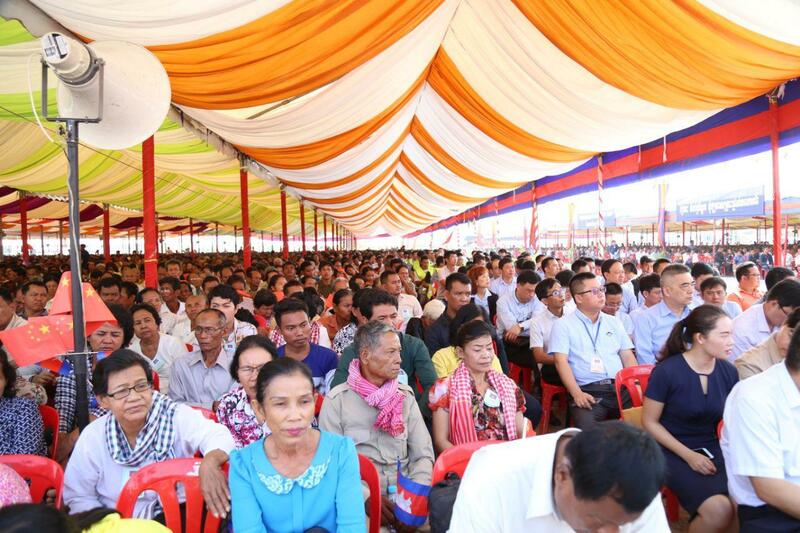 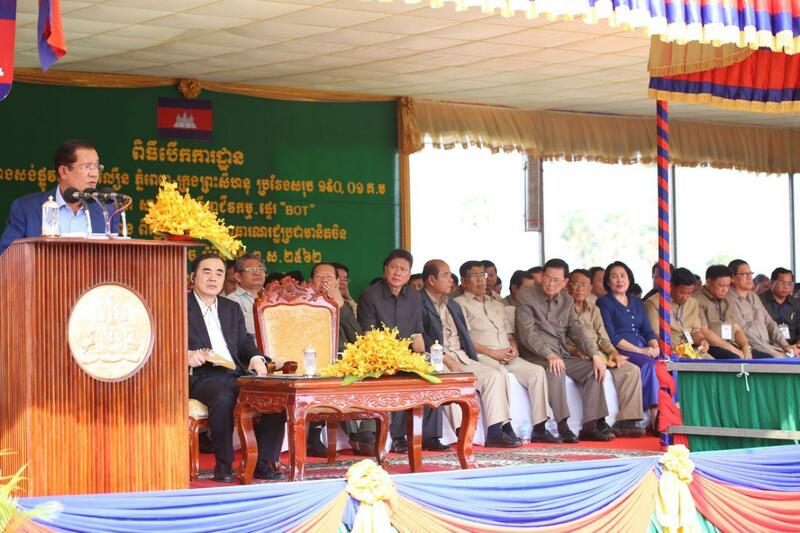 “We welcome investors from China, Korea, Viet Nam, Japan, Thai, Malaysia and the US, anywhere, except the ISIS terrorists,” Prime Minister said last month in a meeting with approximately 10,000 garment workers in Kandal’s Ang Snoul district. 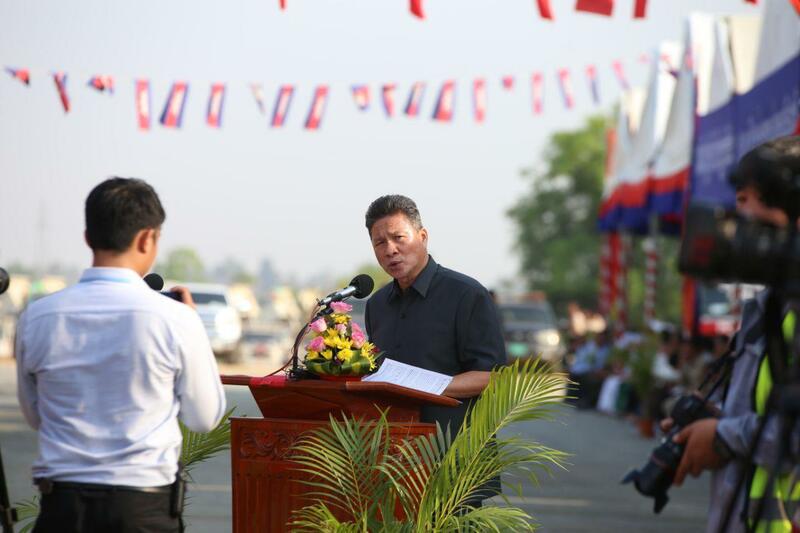 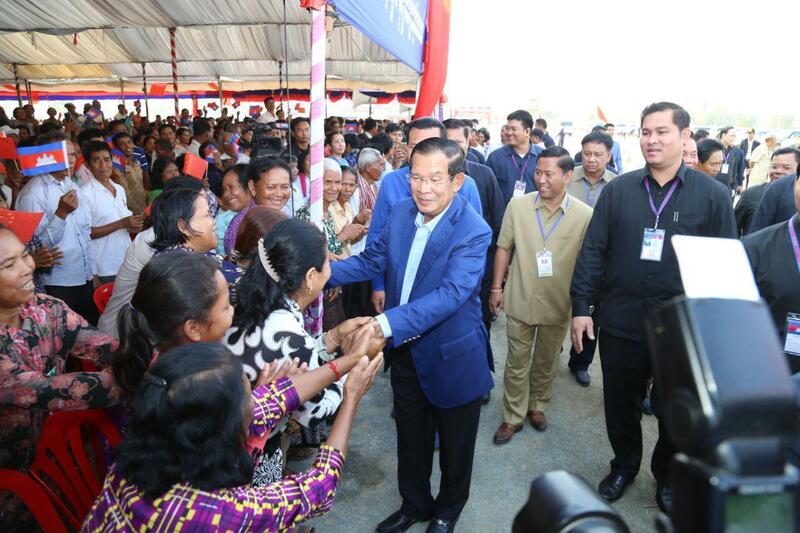 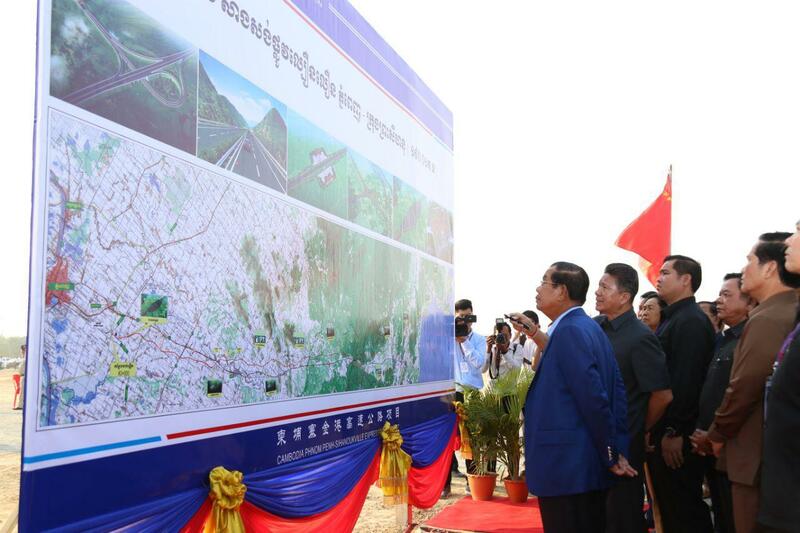 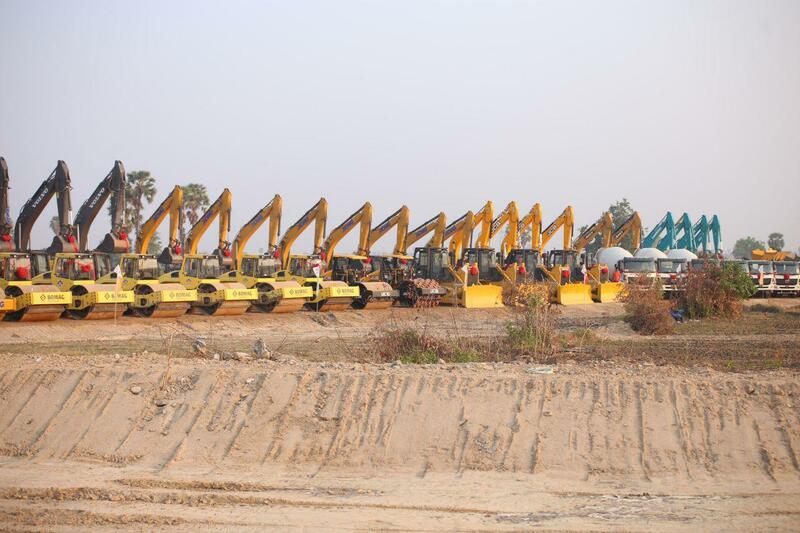 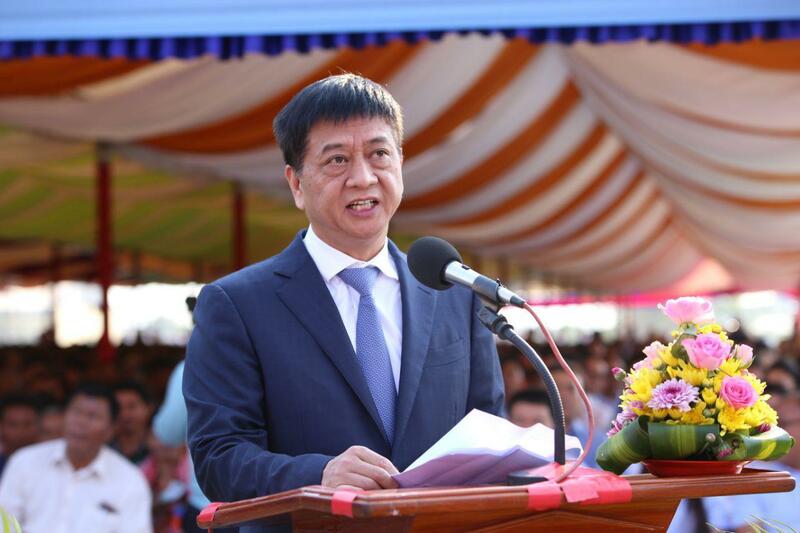 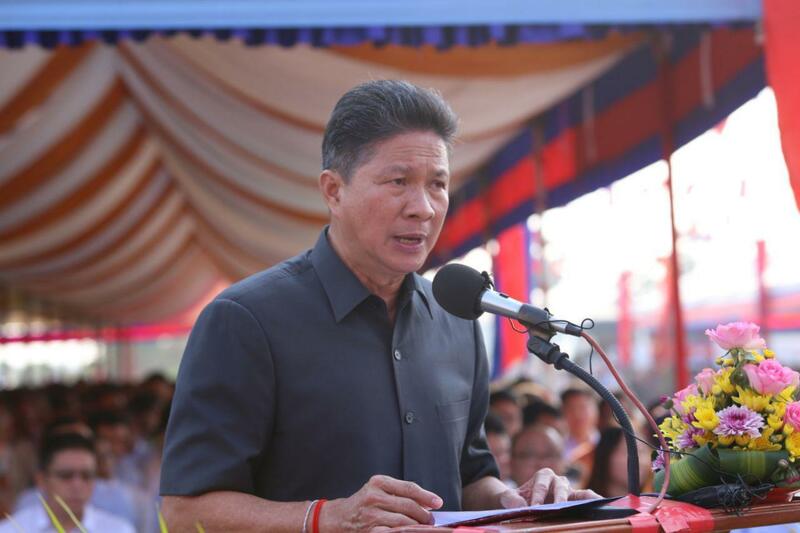 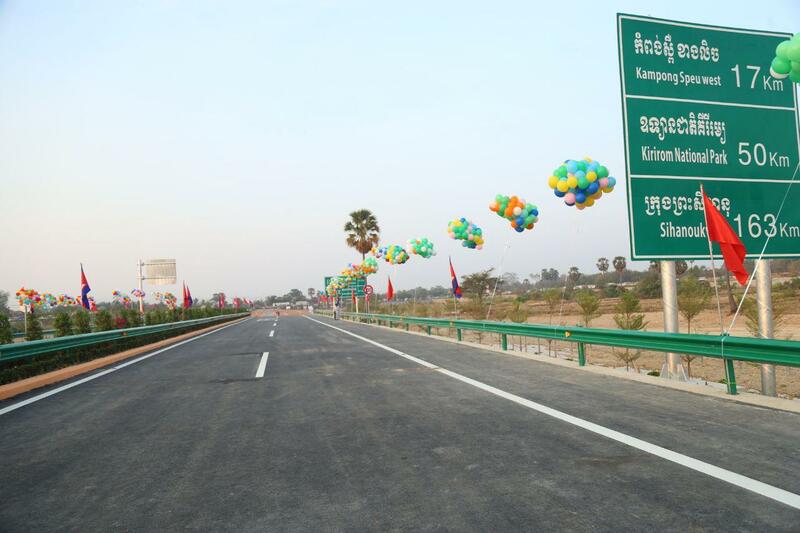 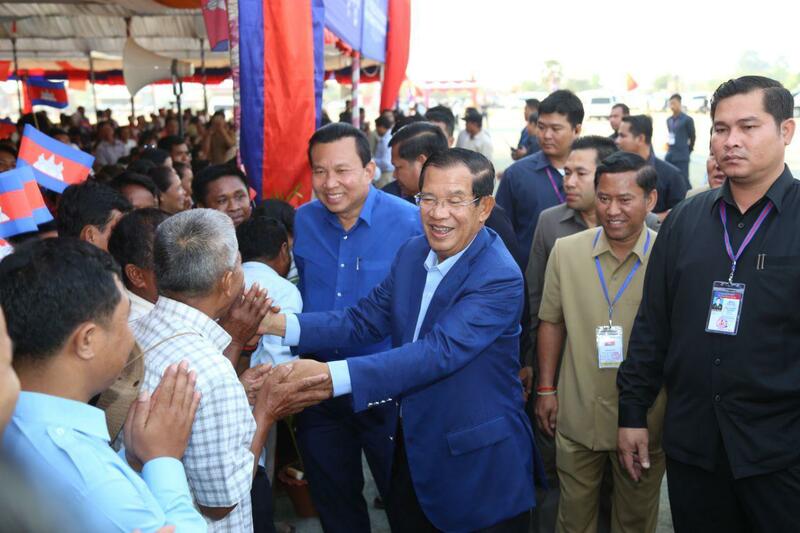 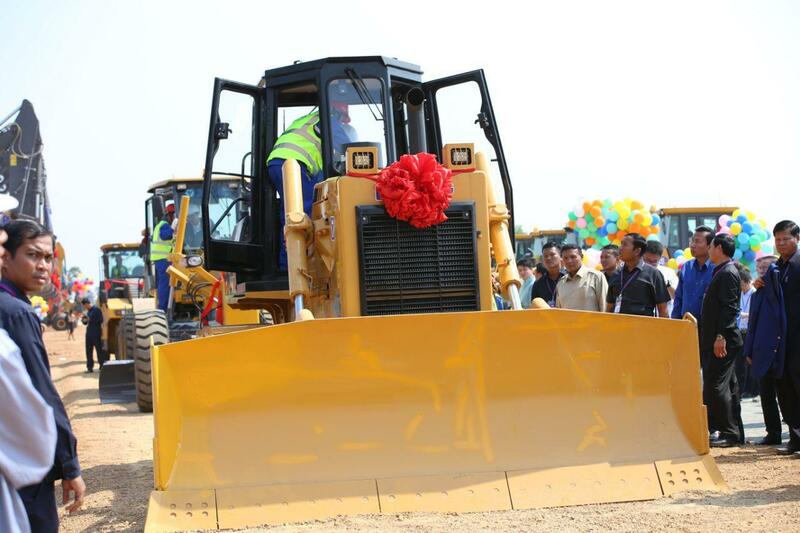 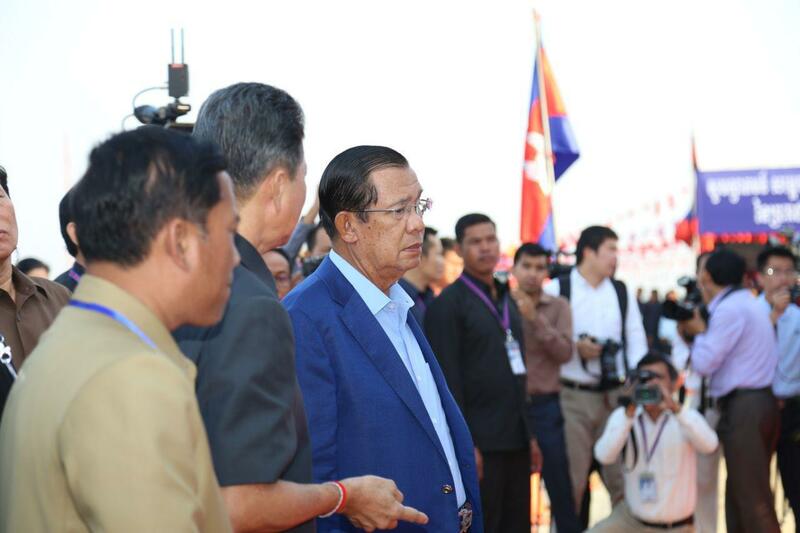 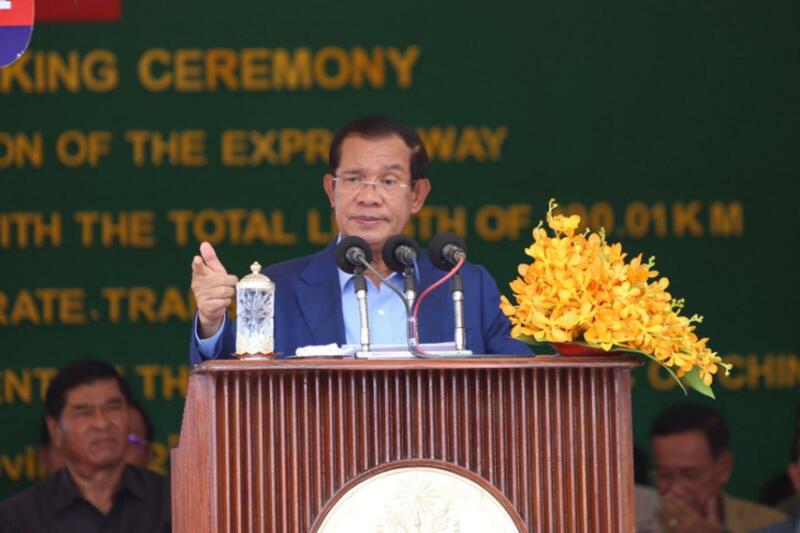 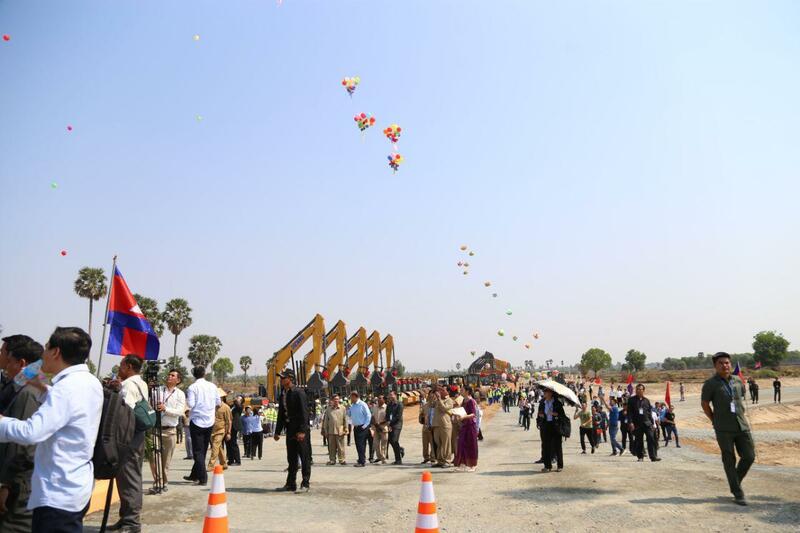 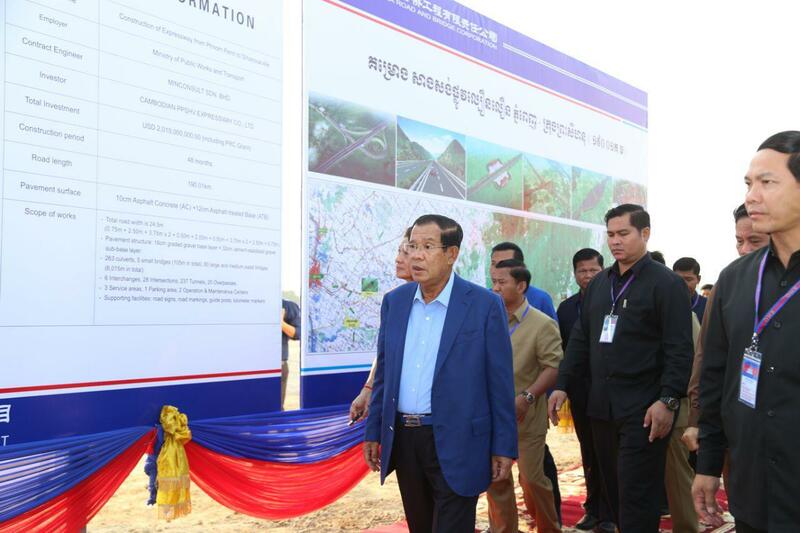 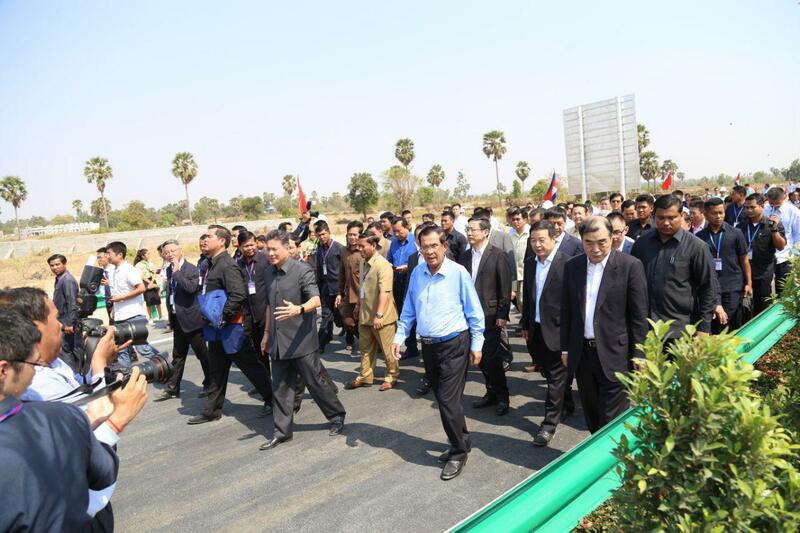 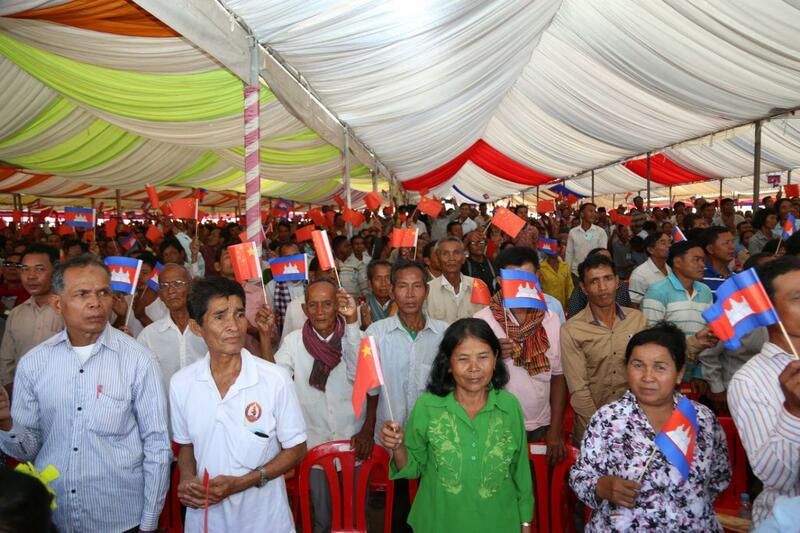 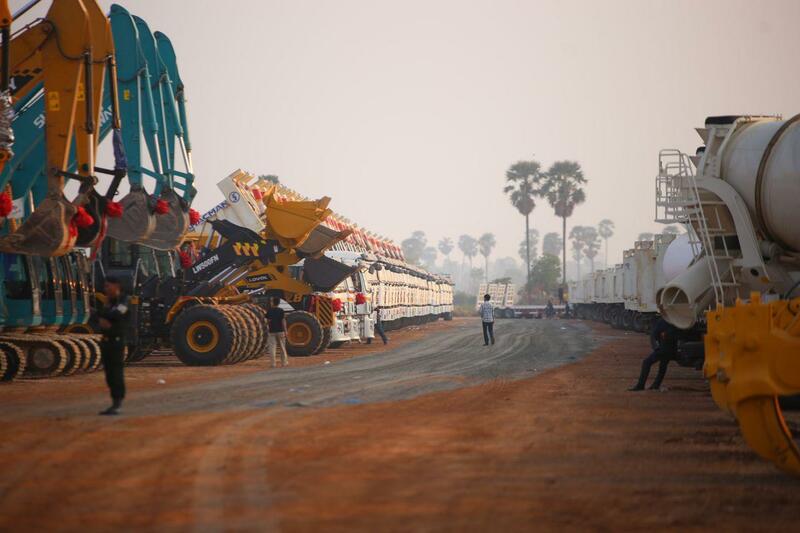 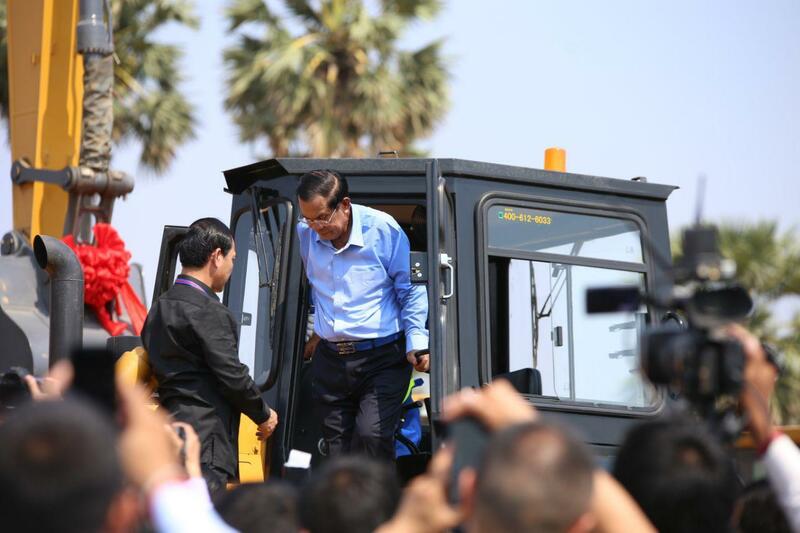 The Strongman underlined that Cambodia welcomes grant aids, concessional loans, and investment. 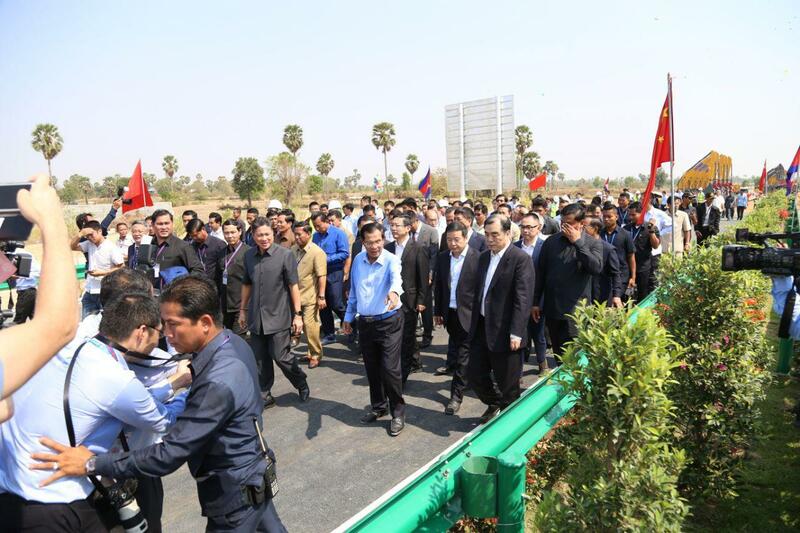 Cambodia has a favorable business climate provided by political and macroeconomic stability; the strategic location that has become "Factory of Asia” with a population of approximately 3 billion under RCEP framework; young and potential labor force of which 35-year-old group accounts for 72% of the total population; open competitions for all without discriminations; and good incentive as well as investment protection agreements, Prime Minister said.